SummitRingsInChristmas - Summit Utilities Inc.
Summit’s Commercial Sales staff rang Christmas bells while volunteering for the Salvation Army yesterday. 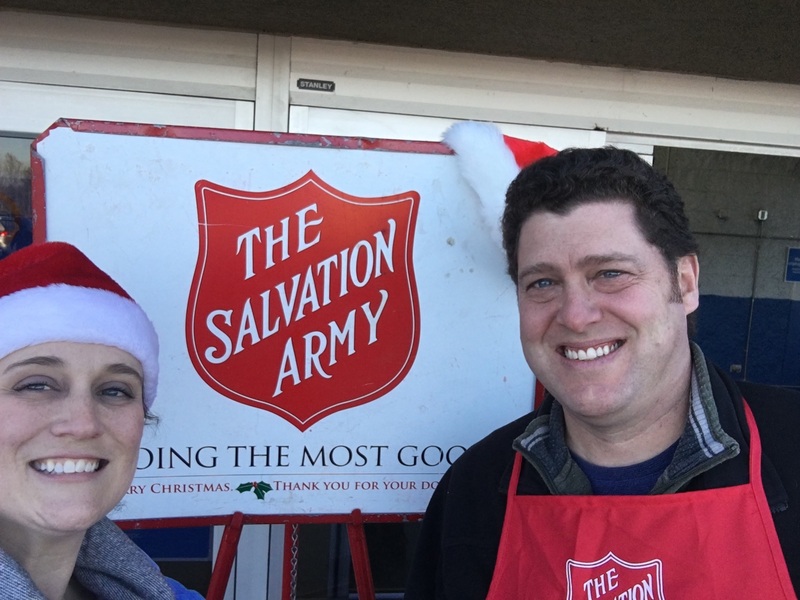 Skye Austin and Mike Stinchfield will be ringing the Salvation Army bells at Walmart every week through Christmas in honor of the season. said Stinchfield. Look for them at the Waterville Walmart next week. Season’s Greetings.